Wanna know something useful about the newly-released iOS 12 beta? 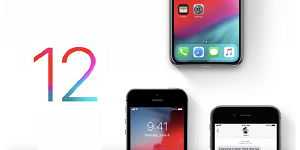 This article can show you the iOS 12 new features and changes. 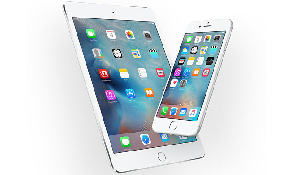 Keep reading to get more information about the new OS for your iPhone and iPad. WWDC that comes around every year showcased the new iOS 12 in June 4 this year. The upcoming iOS 12 does make us feel excited, which gives some great features to make us enjoy using iOS devices. Don’t Miss: Should I Update to iOS 12 on iPhone iPad? Focused on the performance, iOS 12 will let the iDevices run faster and more responsive. Other than the performance, iOS 12 new features also include the changes in emoji, notification, Siri, FaceTime, etc. Now follow us to know each of these nice features before the final version of iOS 12 release in 19th, September. With the emphasis on the performance, iOS 12 would make you feel a distinct improvement in the operating speed even in the old versions of iPhone and iPad. Apple makes the animation more fluid and responsive across the system. So when you are scrolling in apps or bringing up Control Center, you can have a smoother and more fluid experience. Moreover, the improved performance on iOS 12 enables you to launch apps, display keyboard, swipe to camera when your iOS device is locked faster and more responsive than before. This iOS 12 new feature – Screen Time is designed for iPhone/iPad users to offer the detailed information about how much time you spent on your device. For instance, the time you spent on each app, the apps that sent you notifications the most often, etc. It displays a histogram on your weekly usage of each category of applications. Besides, there are several functions beneath it. App Limits is aimed at helping users to set limits to the time for certain categories of apps. A notification would be sent to you once the setting time is up. And Downtime can assist you to set a time to get away from your iPhone or iPad. When you toggle it on, you can only access phone calls and other applications you choose to allow. All of these features can be used for parental controls, which enable parents to set the restriction on the usage of certain apps for kids with App Limits and Downtime, and set limitation of content and privacy controls with Content & Privacy. Both the screen time and parental controls in iOS 12 are available via Family Sharing. In iOS 12, you can handle those chaotic notifications in a simple way. 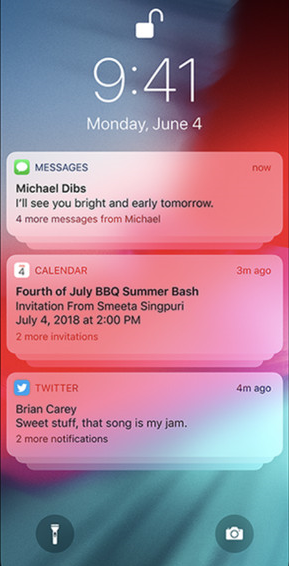 Grouped notification is a great news for iOS users that all the messages and notification topics grouped together as a whole on your lock screen. You can easily find the one or clear the group all at once. 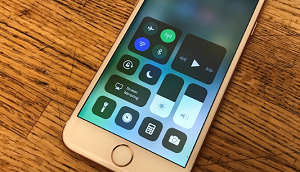 When a notification shows up on your iPhone/iPad, another new feature named Instant Tuning renders you two options that are Deliver Quietly or Turn Off to choose. Deliver Quietly will let the notification appears in the notification and give a badge on the app icon without appearing on the lock screen, showing banners or playing a sound. Turn off can help users turn off the whole notification of a certain app. You can also go settings to select the apps you would like to turn off its notifications. 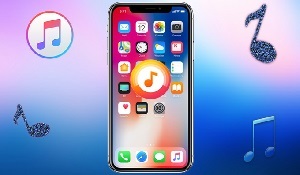 Siri Shortcuts as an iOS 12 new feature gives more options for user themselves to add some frequent actions even by using the third-party app to be triggered by asking Siri. And there would be a Shortcut app in the new iOS which is still not available on the beta version. It can display a gallery for users to find useful suggestions for using Shortcuts. Siri suggestions is another feature which can be used to help you to do the things you frequently do by presenting suggestions on the lock screen or in search. For instance, if you will be late for your date, Siri would send you a notification as sending a text to the person who you have set a meeting with. For the Messages app in iOS 12, one major feature is the new Animoji and Memoji that can be used in Messages app and FaceTime. iOS device with a TrueDepth camera system now can have an Animoji with the tongue, wink detection and better face tracking which can be recorded for up to 30 seconds. The Memoji can give you a personal version of Animoji in the Messages app. 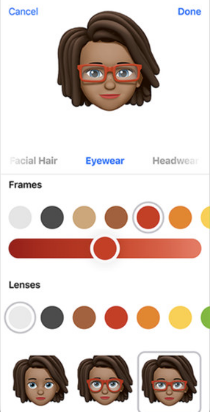 You can optionally choose the hair color, eye color, hairstyle, nose, and other features and accessories to create your own Memoji. In iOS 12, your passwords can be stronger and securer than before. You iPhone or iPad would suggest different and strong passwords for you on different accounts. 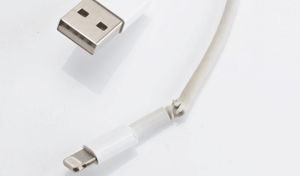 They would be stored in iCloud and synced across your iOS devices. 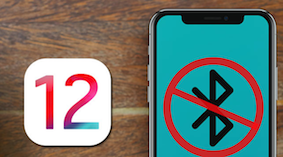 What’s more, you can even share your passwords with AirDrop in iOS 12. For the same password that was used more than once on different apps or websites, your iPhone and iPad will help you navigate the reused password and proffer a stronger one for you. 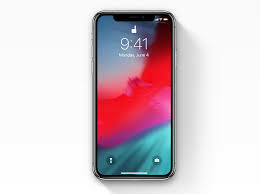 Besides, when you need the two-factor authentication, iOS 12 has added a feature that can help you to fill the security code automatically once it detects the code in the incoming messages. On this condition, you do not have to leave the login page to check the code out or remember the security code and then type it in the blank. FaceTime in iOS 12 gives a big surprise for users that Group FaceTime is finally available. It allows 32 people at most to have the Group FaceTime at the same time and is supported across iOS and macOS. The Group FaceTime will put each person’s window in one view. The window would get larger for the person who is talking and zoom out for the persons who stop talking. For those who use Apple Watch or HomePod, Group FaceTime could only be achieved in audio. As it is integrated into Messages, you can set up the Group FaceTime at any time from your iMessage group chat. And the Animoji and Memoji could also be used when having your Group FaceTime. For the Photos app in iOS 12, the search is automatic and more powerful. There is a newly-added tab ”For You” that offers you the recent photos in your shared albums, the photos on the same day of past years, and so on. It also gives users shared suggestions that can let you quickly share the photos with friends and family. Your friend can also have a quick access to share the photos and videos about the same event back to you. Voice Memo: Voice Memos is available for iPad in iOS 12 and is redesigned to use it in an easier way. As the voice memos in iOS 12 can be stored on iCloud, it enables the voice memos to sync across iOS devices. Apple Books: iBook in iOS 12 is changed into Apple Books with a new design. The new “Reading Now” tap helps you access the book you currently read and offers you book suggestions to explore. You can easily browse through the gallery of book in the new look of “Gallery”. Measure: For the augmented reality app in iOS 12, the app Measure is a great assistance for people to measure the objects or walls around them with the augmented reality functionality simply and directly. CarPlay in iOS 12 will add two third-party navigation apps as Google Maps and Waze. In the final version of iOS 12, when iPhone users are in an emergency, their location would be shared with the first responder when calling 911. For the Face ID in iOS 12, it enables you to set up an alternative appearance. And once you failed at scanning face ID, you can easily make a rescanning by swiping up the bottom of the screen. The QR code reader has been added to the Control Center in iOS 12. In the settings, the battery information will be shown. With the graph and chart displayed there, you can have a look at the battery usage in the last day or the last 10 days. These are the main iOS 12 new features that we selected for you. For the released version of new OS is still the beta version, there may still some new features in the upcoming official version in September. 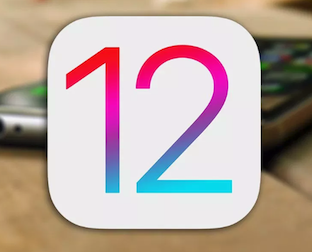 We will keep updating and hope this article can render you some useful information about the iOS 12 new features. 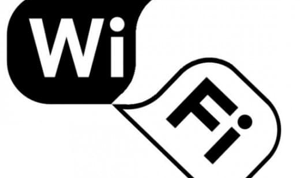 Top 5 iOS 12 WiFi Issues and the Possible Fixes How to Fix iPhone/iPad not Charging Problem after iOS 12 Update How to Fix iOS 12 GPS Problems on iPhone iPad How to Fix iOS 12 Bluetooth Not Connecting/Working Issues [7 Useful Solutions] Why Won’t My iPhone/iPad Update to iOS 12 Apple’s iOS 12 Update: Should I Update to iOS 12?